"Nalagarh is a scenic gateway to Himachal Pradesh. The Nalagarh Fort is one of the lavish heritage hotels in Himachal Pradesh. Built in 1421 during the reign of Raja Bikram Chand on a hillock at the foothills of the mighty Himalayas, the Fort enjoys a panoramic view. Nalagarh Heritage Resort is centrally located and is easily accessible from Manali, Dharamshala and other hill stations in Himachal Pradesh. Being close to the Highway NH21, it is an ideal haven for weekend getaway. The Resort is surrounded by endless acres of greenery, with all modern amenities. Take a break from the maddening crowd of cities and indulge in the bliss of hills. The Nalagarh Fort consists of several structures that are mostly built in the Mughal style of architecture. Nalagarh Fort has undergone several renovations, and now functions as a premier heritage hotel – the ideal place to unwind, away from the heat and dust of the plains. The hotel offers a total of 35 rooms. 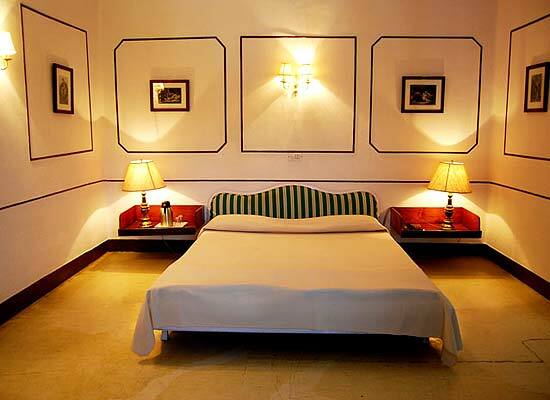 All the modern amenities are provided within the rooms to ensure a luxurious stay to the guests. The rooms overlook the beautiful view of Shivalik hills and the Sirsa River. The modern comforts added to the rustic charm creates a cherished time. The family suites are lavish lodgings for the entire family. 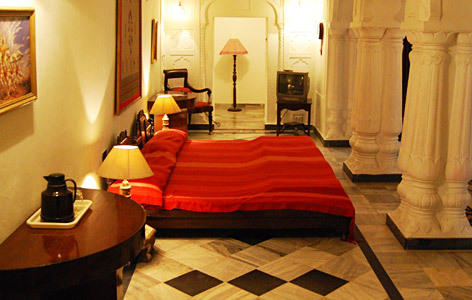 The rooms have a pleasant charm and are equipped with all modern amenities. The Suites are the best rooms in the entire resort. Private and comfortable, guests can enjoy the scenic beauty of surroundings and indulge in luxury. 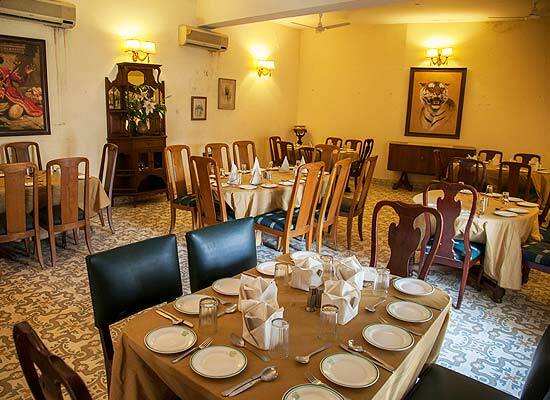 The Dining Room at the hotel serves a mouthwatering array of Indian and Continental cuisine.The hotel bar offers a wide variety of the choicest liquors. Nalagarh in Himachal Pradesh was the capital of the kingdom of Hindur, founded by Raja Ajay Chand in 1100 AD. Ruled by the Chandela Rajputs, Nalagarh was one of those few places that soothes the eye as well as calms the soul. Considered the Gateway to Himachal Pradesh, Nalagarh lies 300 km to the north of Delhi, 60 km from Chandigarh, 40 km from Kalka and 20 km from Rupar.